We take pride in every event we host and want to give back to you for all your hard work and the part you all play in the success of our cities and communities. The Premier Event Venue in Fort Walton Beach Florida offers elegance at an affordable rate. 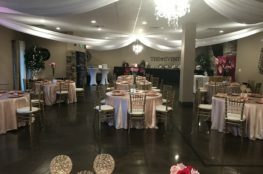 We are happy to offer any assistance you need with planning, catering and have a variety of trusted and talented vendors to suggest if you are needing any assistance planning your party. 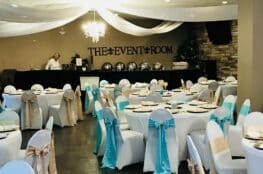 The Event Room can also assist you in deciding what type of event you would like to host. Here at the Event Room we happily support our local small businesses in the community. To celebrate Small Business Saturday we are running a special for all small businesses. Book any event with us for 2017 and we will include a huge savings for you! Beginning Small Business Saturday, November 26th, 2016 and lasting until March of 2017, we are offering free tablecloths, chair covers and uplighting to be included with your event. These items are a $500 value. We welcome small and large groups. This deal is great for company meetings, employee parties, conferences and more, so take advantage of this deal and our premier venue, right here in Fort Walton Beach. Why hold your meetings and conferences in your cramped break room? Break away from the monotony of the office. Check out our website for our rates and catering menus. Celebrate any special occasion with us and let your event speak for itself! Contact us today for booking or a tour of our facility. 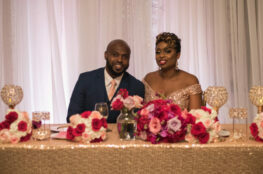 We will be happy to provide you with consultation and planning services to assist you with your event. 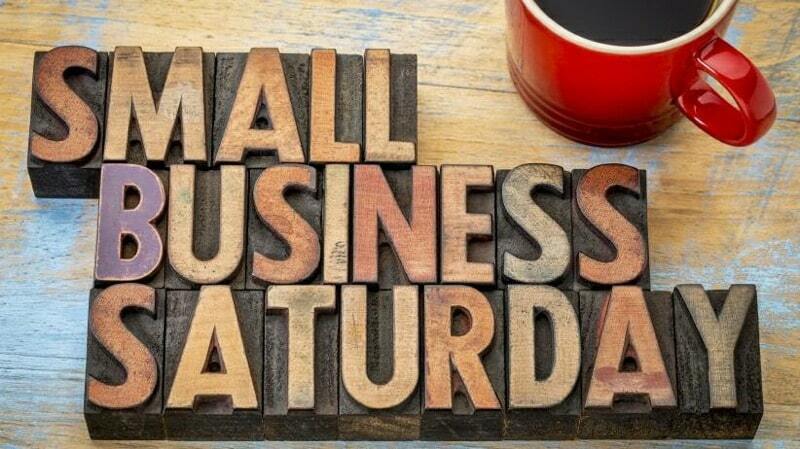 From all of us here at The Event Room to all of you, Happy Small Business Saturday!